Is this another one of those Top 10 Lists with a set of boring apps we already know about? 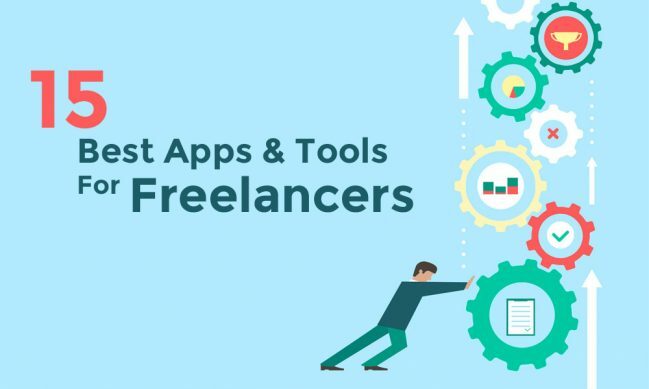 This is more of a personalized list of the best tools for freelancers. These are the tools I use every day to speed up my work, manage my projects, create invoices, and stay productive throughout each day. If you’re a freelancer, or, at least hoping to become one, it’s worth checking out this list of freelance productivity tools because in this list I will tell you exactly how I use each of these apps to boost my freelance work.